Welcome to the Arts Consortium Directory. Here you will find some of the most talented artists in the area – many nationally recognized. Nikki first sat down at a loom in Oct. 1983. She has been on a learning odyssey ever since. 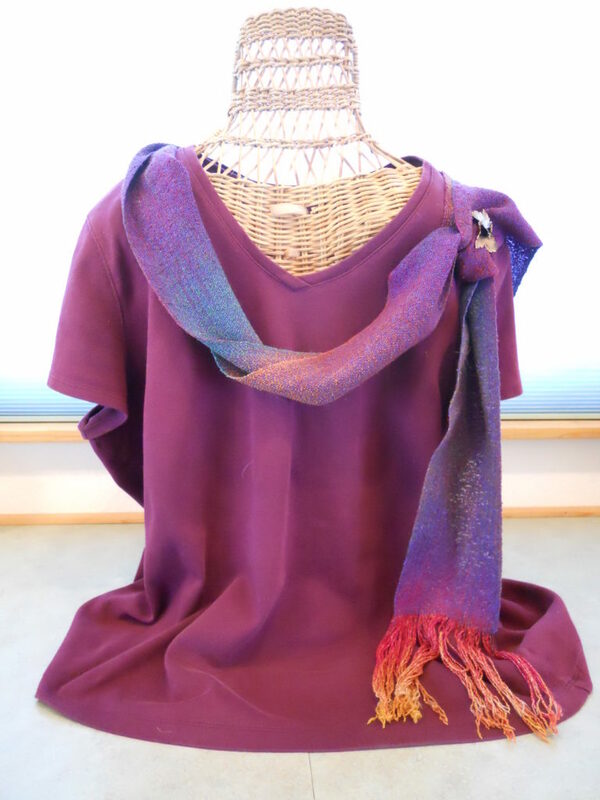 Her favorite pastime is designing new pieces and playing with colors, sometimes dyeing her own yarns. 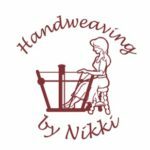 Math plays a big part in weaving and Nikki takes it to a higher level by using the Fibonacci sequence in many of her designs. 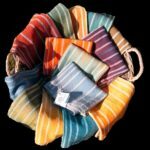 Natural fibers such as cotton, wool, silk and rayon are her favorite choice for the beautiful and useful items she weaves. It is her philosophy that practical household items and clothing should give pleasure to the owner. 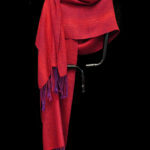 Her handwoven pieces are one-of-a-kind or part of a limited edition. Three Rivers is her home, where she has a studio on the South Fork of the Kaweah River. Her studio is open by appointment and on most 1st Saturdays. Join us every second Monday of the Month at 5:30 PM to network, laugh, and learn. If you are an Artists in Tulare County and would like to appear in the Artists Directory please click here for registration information. If you are business and would like to appear in the Artists Directory please click here.